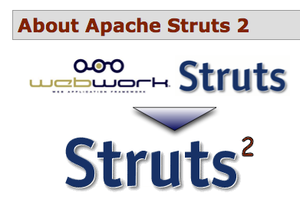 Struts version 2.3.15.1 has become the “General Availability” release, the designation for the project’s highest quality version available to users. The new release addresses two vulnerabilities that stem from issues in the implementation of the DefaultActionMapper class and its “action:”, “redirect:” and “redirectAction:” prefixes in particular. Attackers can also manipulate the information following “redirect:” or “redirectAction:” in order to redirect users to an arbitrary location. In order to fix these two vulnerabilities, the Apache Struts developers have added code that sanitizes the “action:”-prefixed information and have removed support for the “redirect:” and “redirectAction:” prefixes.